Happy 4th of July Chicago - Happy Birthday America! 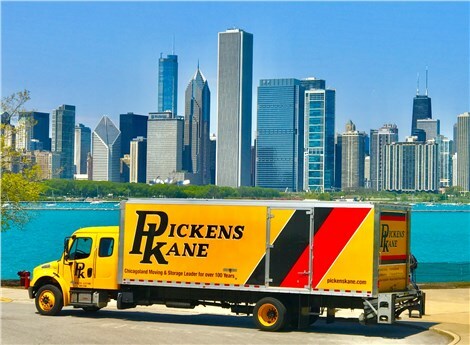 The holiday weekend has everyone a Pickens Kane exited. Happy Birthday America!